Today, inXile Entertainment released Wasteland 2: Director’s Cut on Nintendo Switch via Nintendo eShop for USD29.99. To celebrate the game’s debut on Switch, inXile revealed that Wasteland 2: Director’s Cut is receiving a physical release at retail on December 4, 2018. We’ll have more details in the future. 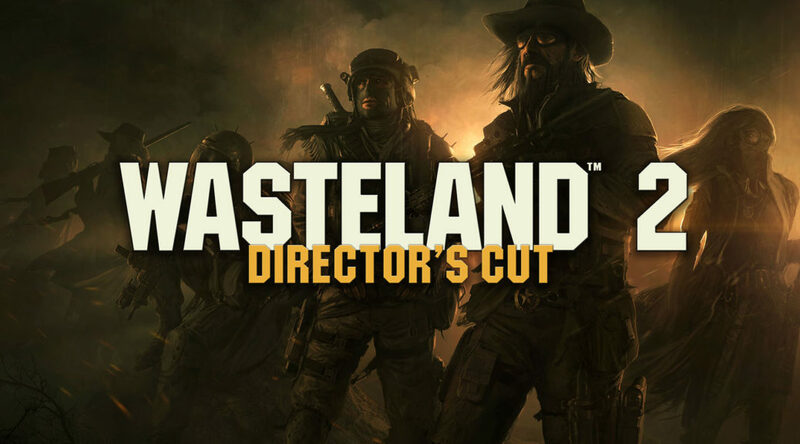 inXile Entertainment, the studio led by Interplay founder Brian Fargo, producer of the original Fallout, has released Wasteland 2: Director’s Cut on Nintendo Switch™ via the Nintendo eShop for $29.99. The sequel to the first-ever post-apocalyptic computer RPG, Wasteland 2: Director’s Cut features numerous improvements and additions that further immerse players in an epic adventure across a post-nuclear American Southwest. Wasteland 2: Director’s Cut will also be available as a physical product at retail on Dec. 4, 2018. This game is rated M (Mature) by the ESRB.